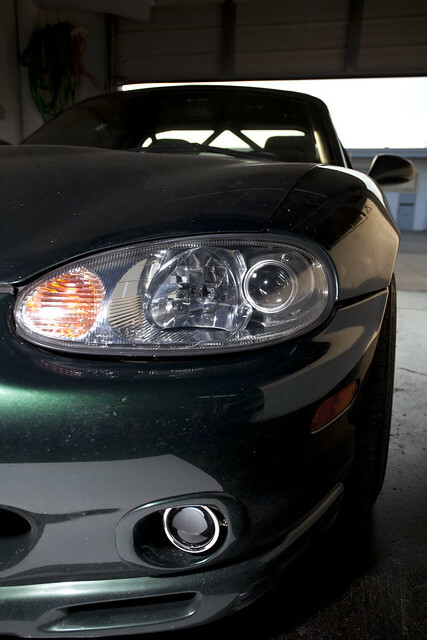 you can use halogen lights, or you may upgrade to HIDs. since these are projector housings, you will not give off glare to other drivers, and you will have a nice cut off line. Price for part and conversion: $200. Group Buy closed. All slots spoken for.